UK's spying trash can days are over. 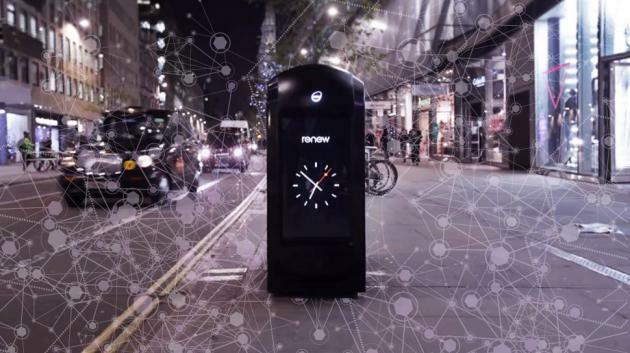 Within days of reporting that the city's smart bins would be equipped with smartphone tracking software, Quartz has confirmed that the city officials are shutting them down. We suppose CCTVs will suffice for now.